Our online Accounting & Finance courses include interactive training for financial skills in the workplace e-learning. Our course list includes online courses for those with little or no previous accountancy training. Skills that you can develop include Principles of Accountancy, Managing Budgets, Payroll and Inventory, Understanding Financial Statements, Cash Flow Management, Business Maths, Calculating Expenses, Financial Spreadsheets and more. 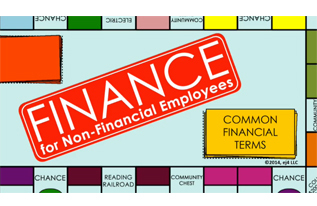 Online finance training for staff in other roles. A great value bundle of several courses. Teaching you about money laundering: what it is, where it occurs, and associated regulations. Important for anyone managing a company’s finances. 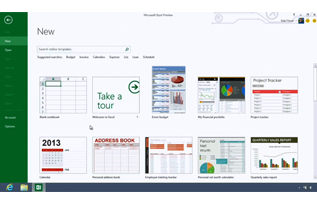 An interactive, video-based Microsoft Excel 2013 training course. 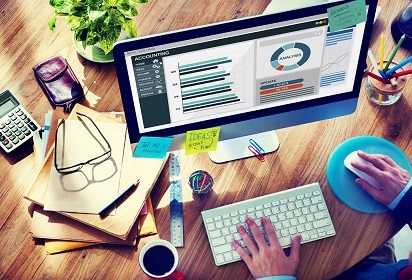 Essential e-learning for this popular spreadsheet package. 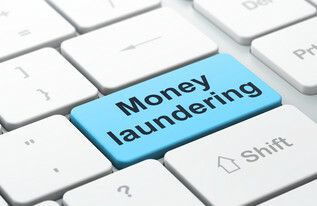 How to recognise and prevent money laundering in the regulated sector. Uses the ‘e-learning meets corporate video’ approach. 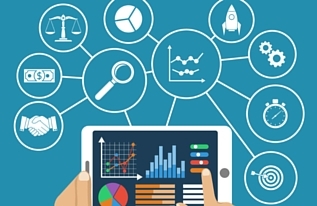 e-Learning videos that cover statistics, averages, variances, estimation and more. 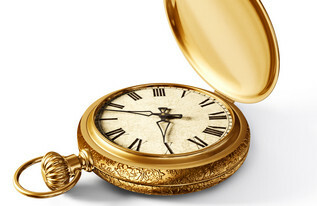 e-Learning videos on the concept of the value of money over time, including future values of amounts and payments.